Kai Lenny stormed onto the Stand Up Paddle scene as a 17 year old talent, entering the inaugural Sunset Beach Pro back in 2010, hoping to prove to his elders that he had what it took. 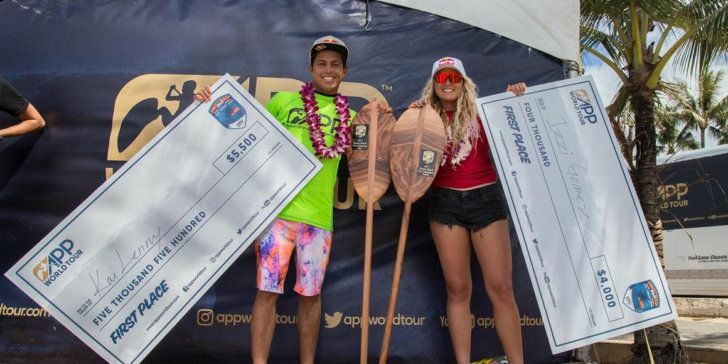 His talent was much talked about on Maui, so he was awarded a wildcard into the Main event as a result of the Tour and Na Kama Kai’s commitment to support the future of the sport through this new World Championship Tour. 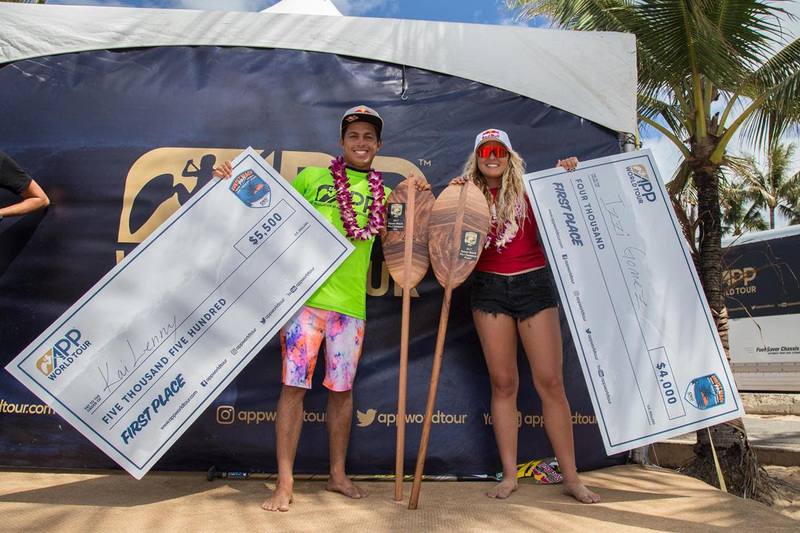 Kai has flourished across many sports over the past few years, but his dominant presence in Stand Up Paddling has remained unquestionable, and he is once again the man to beat. So a big congratulations to our newly crowned Professonal SUP Surfing World Champion for the 2017 season, Kai Lenny. 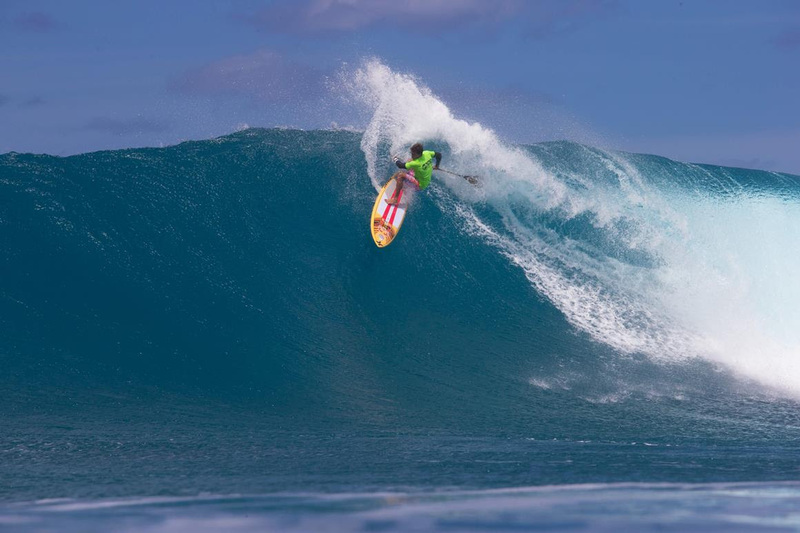 In the early days of her career, Hawaii was her weak point of the year, as she always came back strong to take the 3 World Titles she has secured to date. 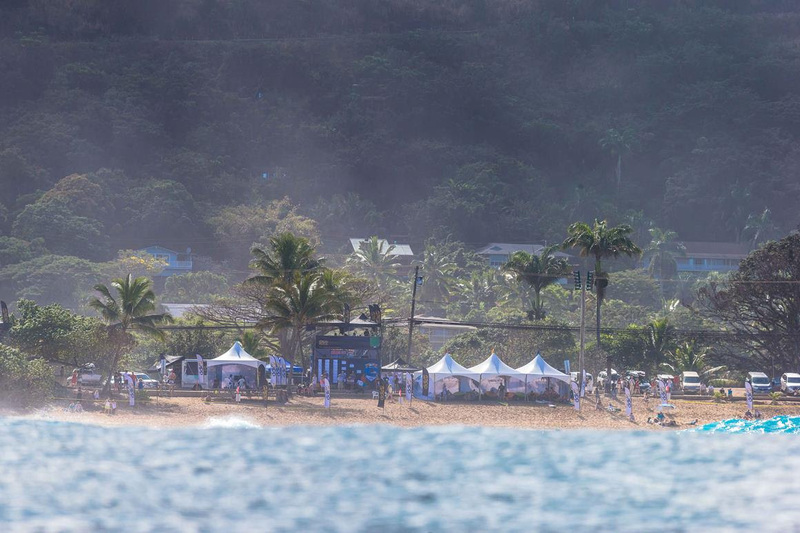 But in 2017, with a shift to the powerful Sunset Beach in epic conditions, Izzi was able to hold her own and take the victory amidst an increasingly impressive pool of Women talent such as Shakira Westdorp (Starboard), Fiona Wylde (Starboard) and 2013 World Champion Nicole Pacelli from Brazil. Bernd Roediger has long been a multi talented athlete from Maui, excelling in both Windsurfing and Stand Up Paddling and showcasing his skills at a competitive level in all aspects of the sport. Clearly feeling at home at Sunset Beach, in 2017, Bernd secured his 2nd consecutive final’s berth at this event, leaping up two spots to finish in the runner up position to team mate Kai Lenny. Fiona Wylde (Starboard) secured the APP World Racing Title in 2016, and also made a statement as to her intentions in Surfing with an impressive 2nd place finish in 2016 on the Surfing World Tour. This doubtless positions her as one of the most well rounded athletes in the sport and a true double threat. In 2017, as the rounds progressed at Sunset, it quickly became clear that Fiona was a favorite for the event win, with dominant performances throughout and as she dropped into what was without doubt one of the waves of the whole event. Her comfort level in the waves of consequence at Sunset Beach was clear, and her ability to read the complicated line up impressive. While it didn’t take her all the way to a win in 2017, she was able to finish runner up for the season and there is no doubt that Fiona is one of the leading contenders for 2018, both in Surfing and Racing, but also for the Overall Title. Giorgio Gomez has long been one of the up and coming US talents in SUP Surfing, with a dynamic and radical style that reflects his shortboard background. 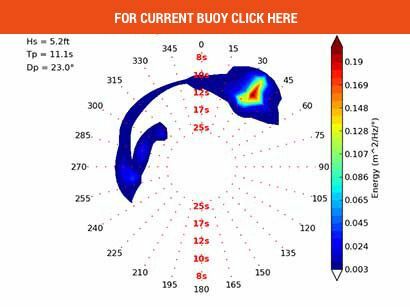 However over the last season, there has been a clear progression in both his contest smarts, but also his comfort level in waves of consequence: surfing Sunset on your backhand is a great deal more challenging than on your forehand, something that is clearly reflected not only in the results on the APP World Tour over the past 8 years, but also across all surfng contests at Sunset Beach. In 2017, Giorgio was able to figure out the line up and adapt his vertical backhand attack to devastating effect, taking out some of the biggest names in the sport on his way to the final. A podium, 3rd place finish is a great result for Giorgio and a clear sign of things to come for this young American talent as he will be able to approach the 2018 season with newly found confidence and experience that will serve him well in his quest for a World Title. Shakira Westdorp (Starboard) is no stranger to heavy waves, and her comfort level was illustrated at this year’s Sunset Beach Pro, as she attacked the line up and dominated her heats all the way to the final. 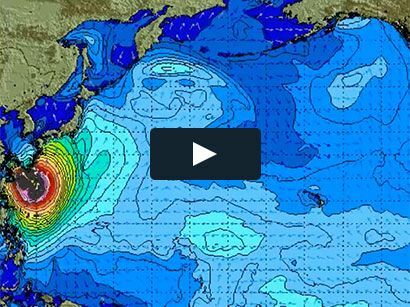 Her progressive and aggressive style of surfing has caught the judges eye and establishes her as one of the prime contenders for a World Title over the coming years. Finishing in 3rd place for 2017 will instill further confidence in her ability, but also experience to be able to navigate the challenging pathway to the APP World Title, something that she is clearly capable of securing, but has eluded her thus far. 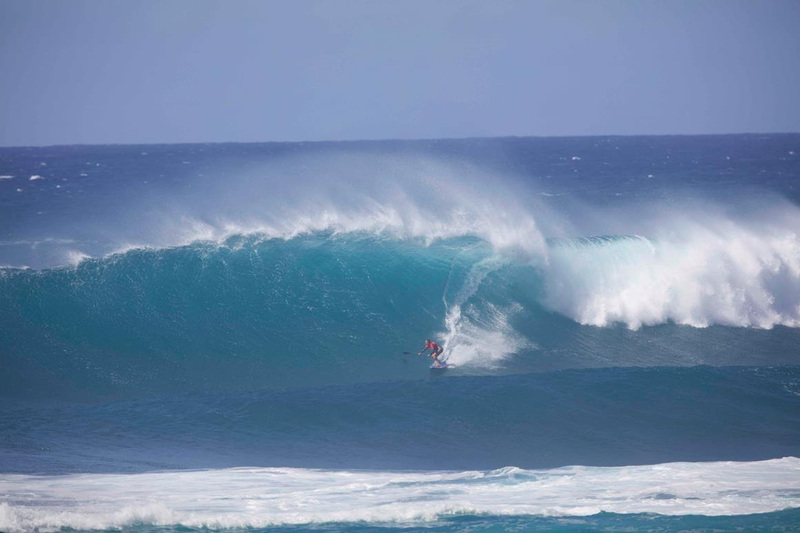 The Waterman League is an event management and media production company headquartered in Hawaii focused on developing multi-disciplined water sports. The term ‘waterman’ refers to versatile athletes who can engage in various forms of water sports at the highest level. 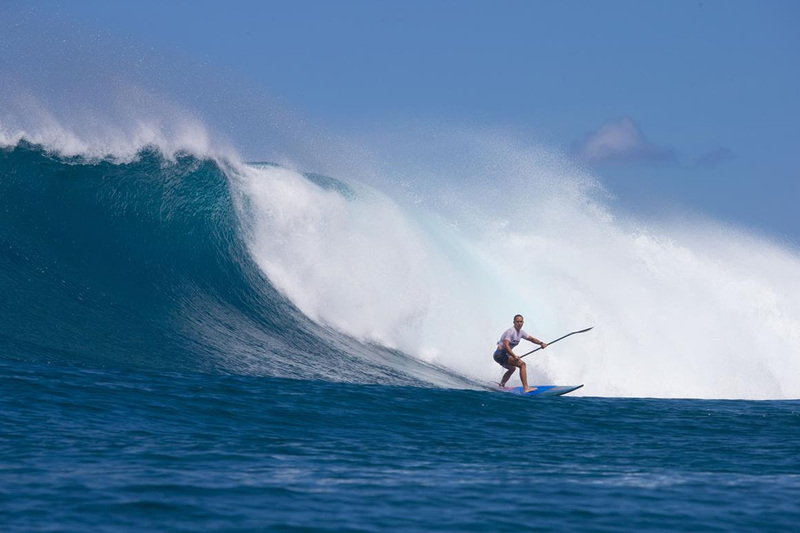 As founders of the Professional World Championships for paddlesurfing (also known as stand-up paddling), the Waterman League has been crowning Men’s and Women’s Professional World Champions for both racing and surfing since 2010, with flagship events across the Americas, Asia, Europe and the Middle East, now branded as the APP World Tour.